Helloooo! Almost time to start a new week. 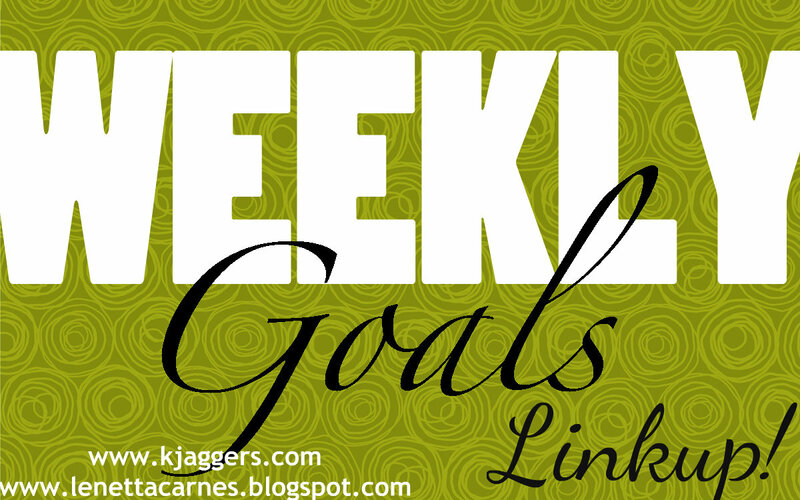 This my mom and I are doing a new linkup where we all post our weekly goals. This post is NOT the linkup.. these are just my goals. The linkup will be up in a few minutes! Get the house straightened up! Its a disaster and I have a lot to do. I use the flylady system .. so we can get things cleaned up fast! Wake up on time to get Jackson to school this week. Christmas vacation is over.. time to get back to school! Get through Crock Pot Week with no problems! Give my husband and son extra kisses! Pay the rest of the bills tomorrow.. YUCK! Have a conference call with my lawyer over the next steps with Stalker Girl. Work on my blog schedule..make desk time! Have a great week and come back and link up! 2 comments on "Weekly Goals"
Hi! 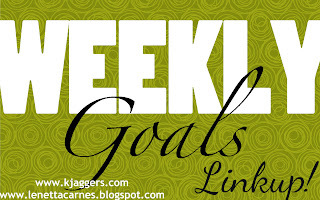 I'm a new follower and I would like to join your weekly goals link up. And I'm starting mine right now. But may I ask what day does the link up happen every week? Come back and join us every week plus we also have fill in the blank Fridays link up starting up too! 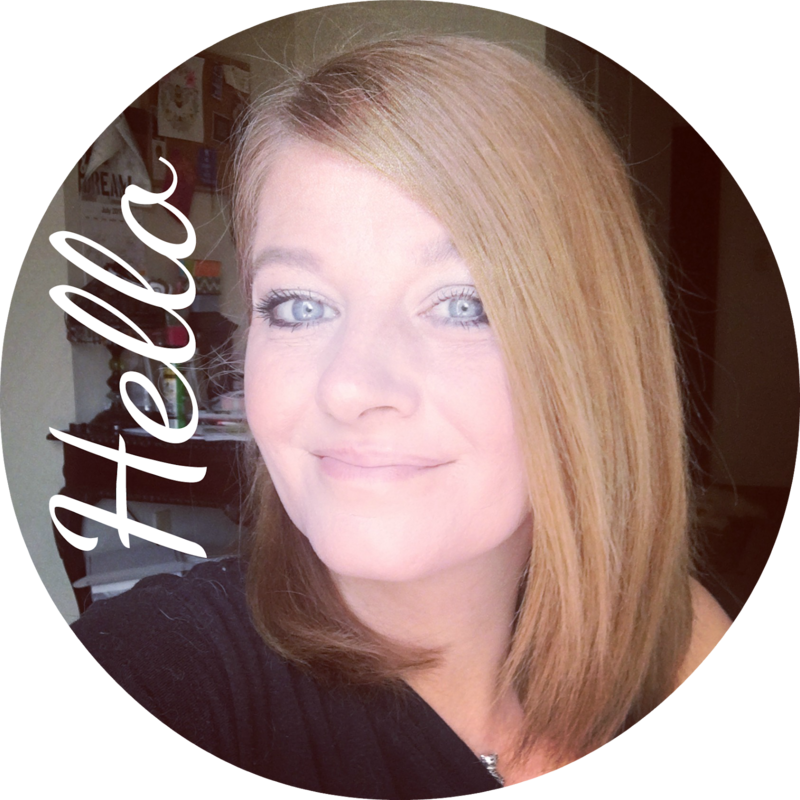 You can find that late Thursdays and the linkup will be open till the following Thursday so you have lots of time to get it up! Excited to get to know you better! Happy New Year!